City Porch was a pop-up restaurant concept at Navy Pier. 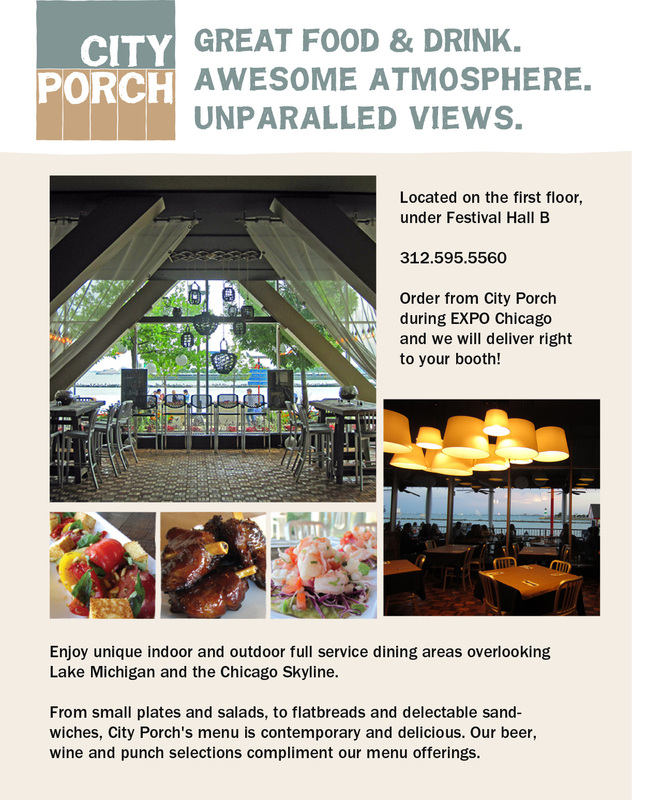 Located close to the Pier’s convention space, City Porch wanted to promote their location to the general public and specific events. Signage and flyers were created to share the restaurant’s location, menu and event space offerings.